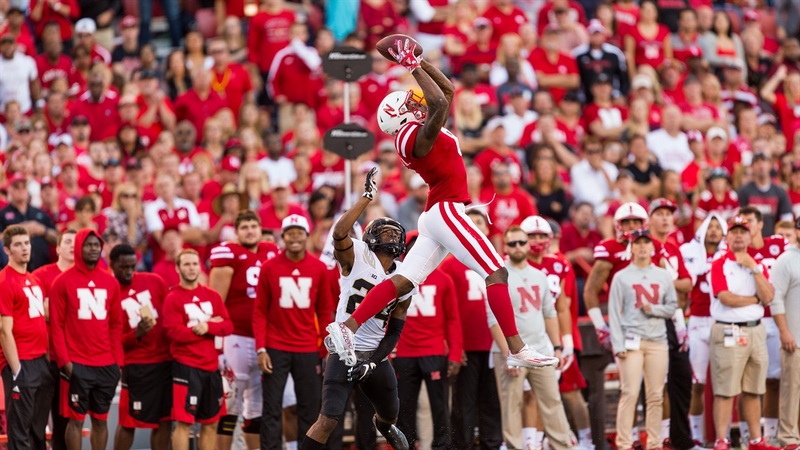 The Hail Varsity staff offers three final takeaways from Nebraska's 27-14 win over Purdue. It’s hard to top winning Big Ten Freshman of the Week, but I think it’s safe to say Nebraska punter Caleb Lightbourn’s performance against Purdue was the second best of his young career. On their face, the numbers – five punts, 40 yards per punt – aren’t earth-shattering (although that is his second highest average in a game this year). However, pure distance isn’t nearly as important as placement.